Cambodia Immigration Services Team guide your trip to Cambodia through our visa services. We aim to bring the best visa application support to tourists. We will consult, support all required documents for your e-Visa application and you will get your e-visa application update frequently and get result from us. If you would like to obtain e-visa quickly, you have different emergency choices as urgent or super urgent options. 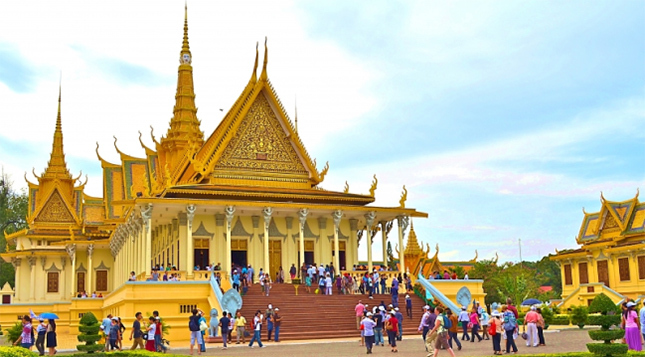 With our e-visa service, you can travel to Cambodia simply and easily.